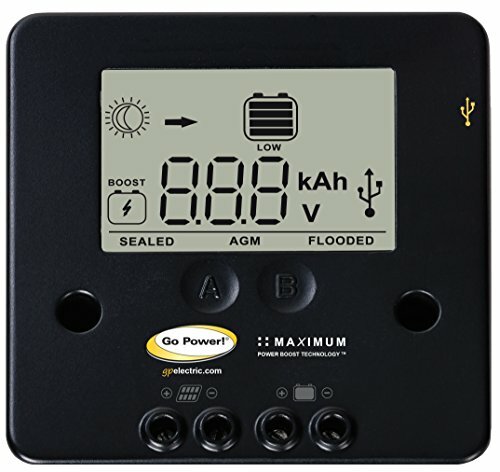 The Go Power! 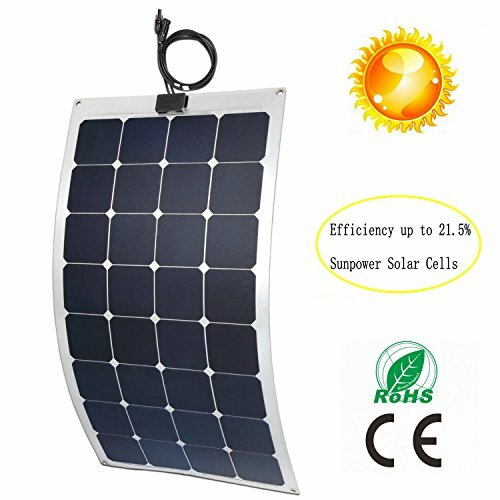 portable 120 Watts solar kit is the easiest and quickest way to charge 12 Volt batteries from the sun. 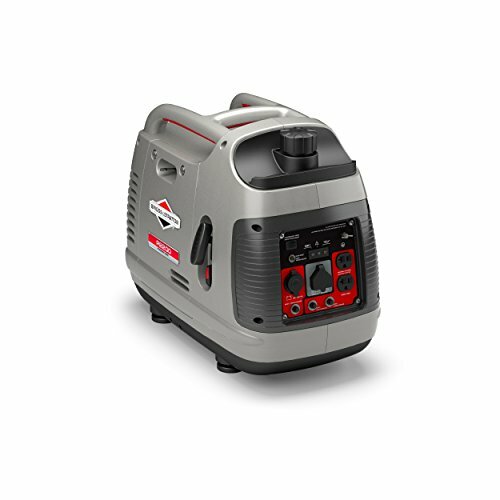 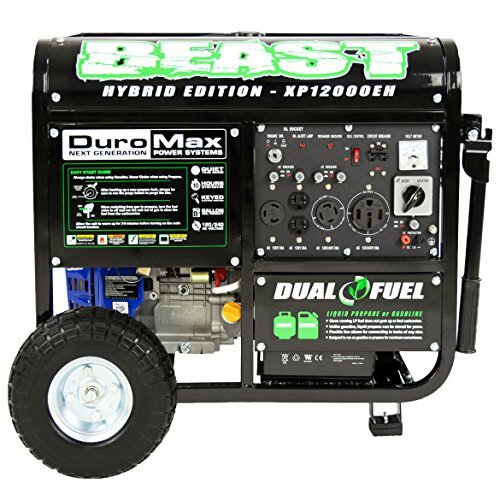 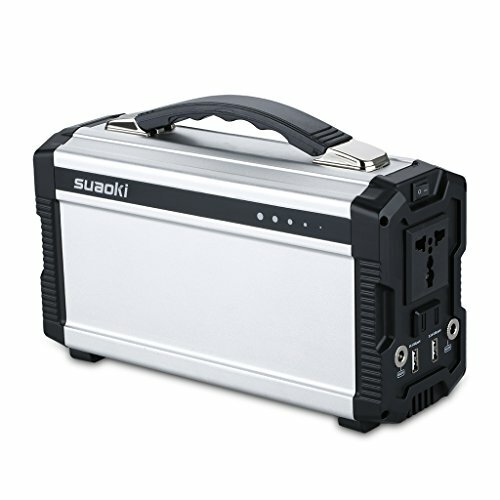 This 120 Watt portable kit has everything you will need to set up and charge your batteries to 100 percent full charge. 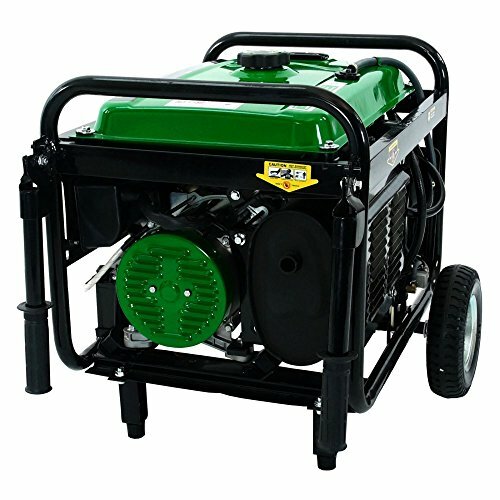 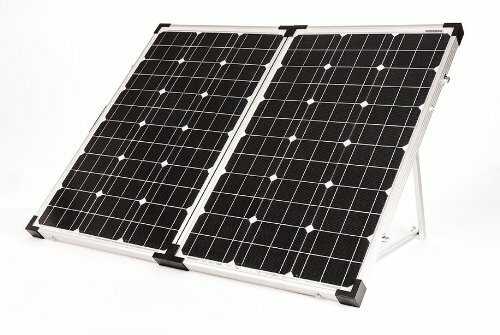 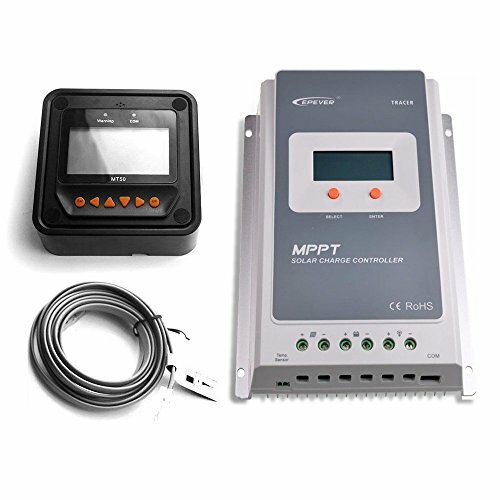 The 120 Watts portable kit comes with a solar controller attached to the back of the panel and also includes the cables with battery clamps to easily connect to your batteries. 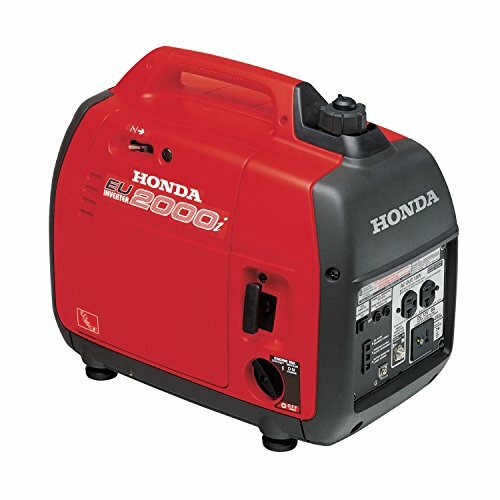 The Go Power! 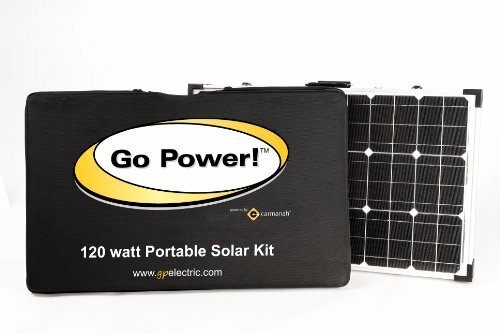 portable 120 Watts solar kit can be set up in minutes so it is easy to charge batteries.